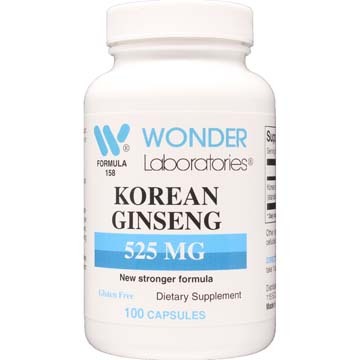 Potent Korean Ginseng, regarded as an adaptogenic herb that helps the body adjust to stressful situations. Used by athletes to increase energy & endurance. Korean Ginseng has been used by the Chinese for over 5,000 years. It is regarded as an adaptogenic herb that helps the body adjust to stressful situations. 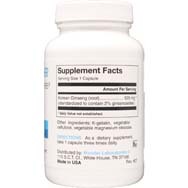 It has been used by athletes to increase energy and physical endurance. 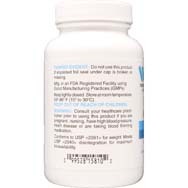 Other Ingredients: K-Gelatin, vegetable magnesium stearate, vegetable cellulose.